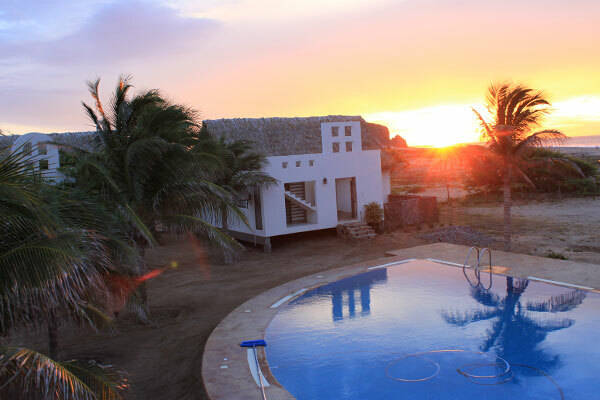 Las Palmeras Surf Camp is the first locally owned and operated Surf Camp in Salina Cruz, Oaxaca, Mexico. 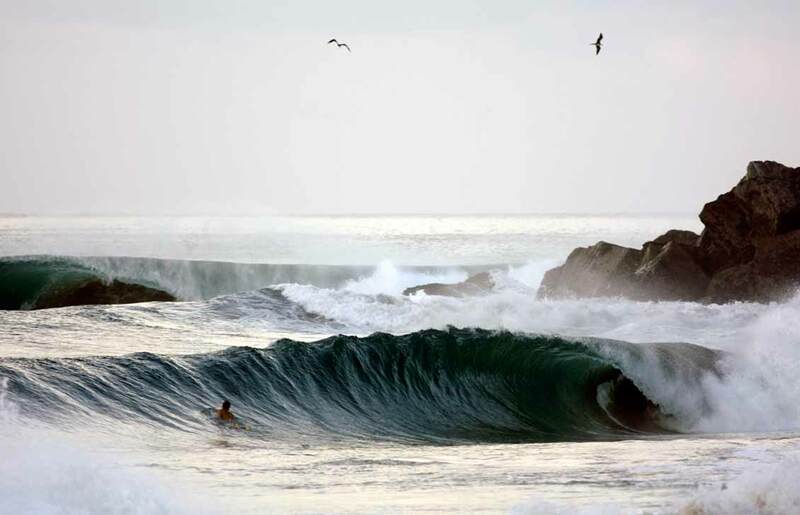 We have been doing customized surf tours for our clients in Salina Cruz since 1992. 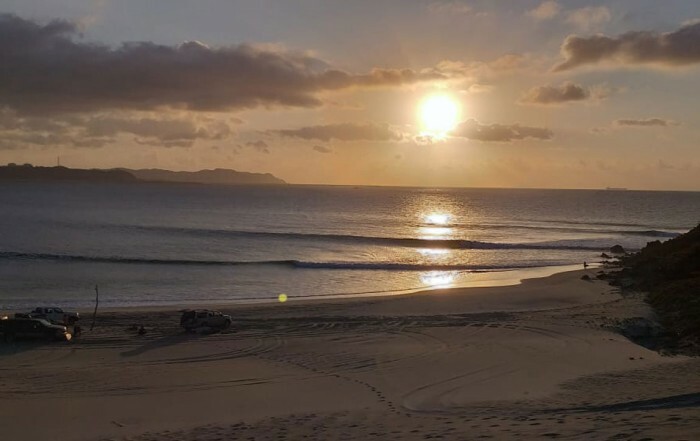 Our new surf resort is located on the beach at Playa Brasil, nestled in between the two surfing points Punta Conejo and Punta Chivo. 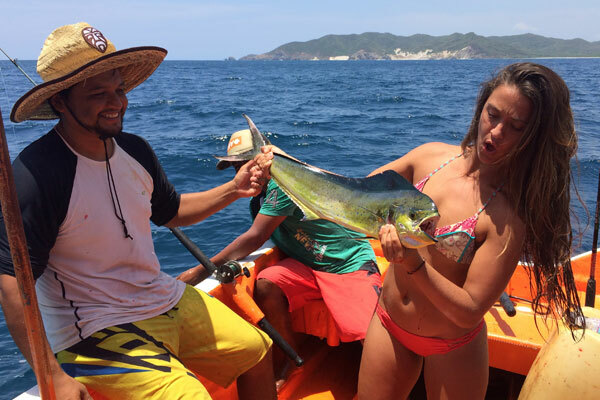 Las Palmeras Surf Camp is located approximately 80 miles south of the popular tourist destination of Huatulco, Oaxaca, Mexico. 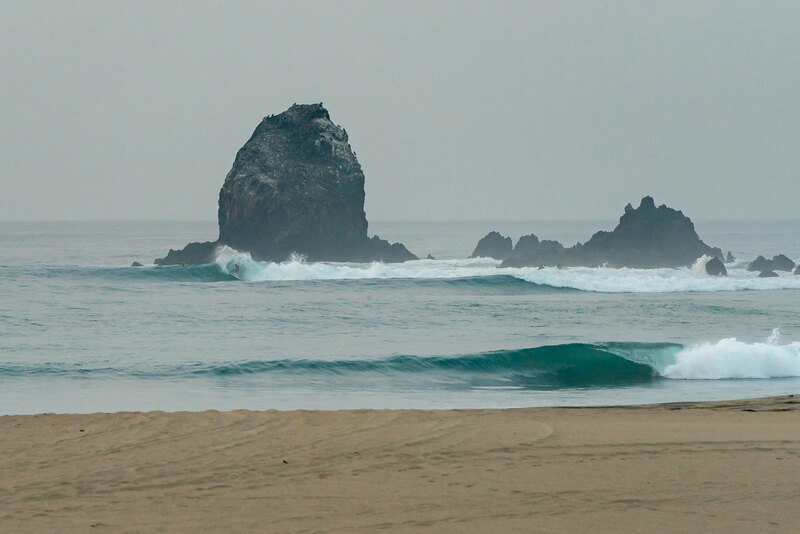 Our beaches in Salina Cruz are rich with natural beauty, minimal crowds and perfect sand-bottom point surf. 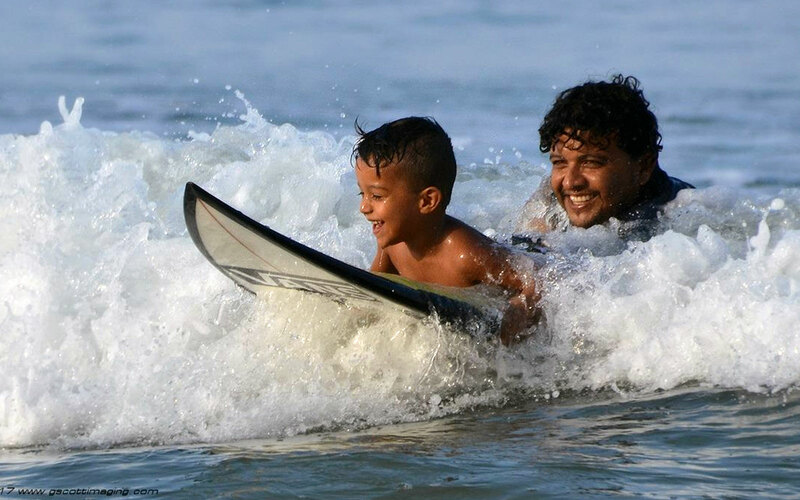 With multiple sand points, jetties and beach breaks between Salina Cruz and Huatulco, we can promise you will surf everyday during your trip to Las Palmeras Surf Camp. We scour the coast daily looking for the best opportunity to get you in the water. 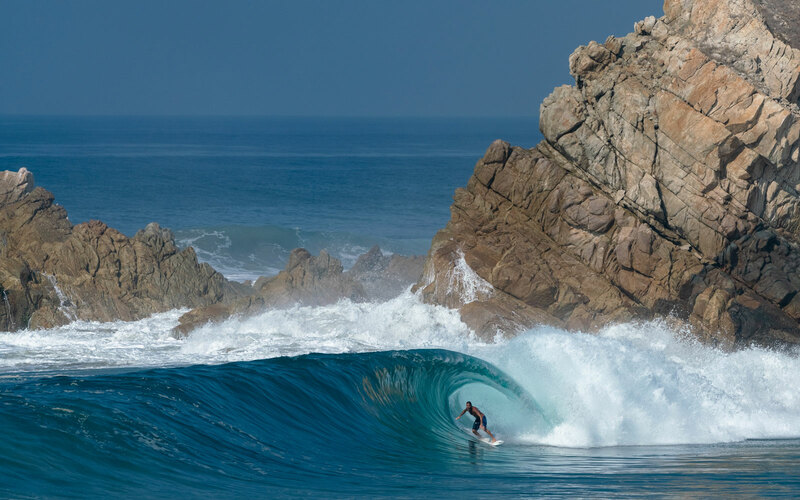 Come visit us at our new beach front surf resort at Playa Brasil, Salina Cruz, Oaxaca, Mexico and enjoy the incredible sand-bottom perfection of Salina Cruz surfing. We offer a 5-star resort atmosphere with incredible food and accommodations, swimming pool, knowledgable guides, and amazing service right on the water. 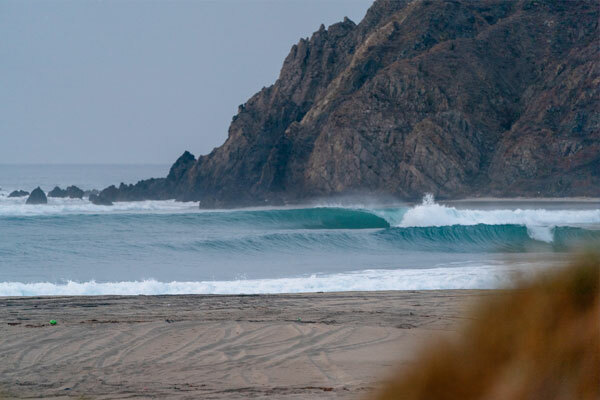 Las Palmeras promises to get you to the best waves Southern Oaxaca has to offer. Welcome! First and foremost, David and his team were great. 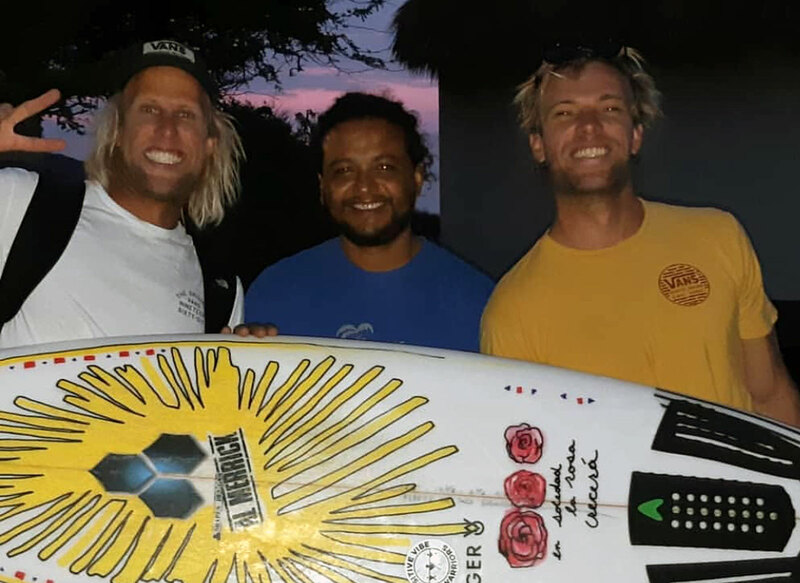 From the surf guides to kitchen and cleaning staff, everyone always had a smile and were ready to help you in any way they can. Local knowledge is key where ever you travel and Oaxaca is no exception. Our surf guide Pacheco was knowledgable, hospitable, and pretty hilarious! 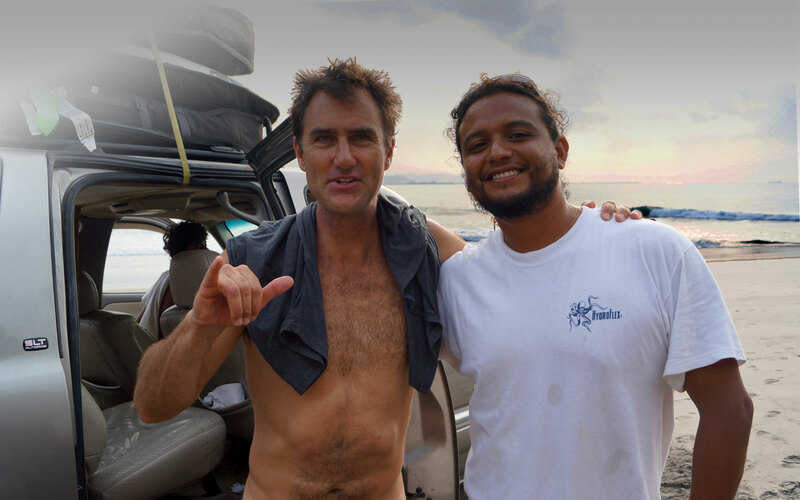 Finding good surf isn’t an exact science but Pacheco helped us find good waves every day. If the surf turned out to be bad, well, it was always an awesome adventure to get there. Food was great for all meals. I’ll definitely be back next summer! Hi Josh, we had such a fun time down there! We surfed the beach break in front of the house almost every morning offshore with no one out. We surfed Conejo in the afternoons when the wind switched and had a lot of fun. Oliver was our driver, and took really good care of us. We got him to paddle out with us at the beach break and he got a couple good barrels. The food was ridiculously good. The whole trip was pretty much seamless. Thanks so much! We will definitely be back. Just wanted to pass a note along to say thanks and that I had an epic time down at Las Palmeras. 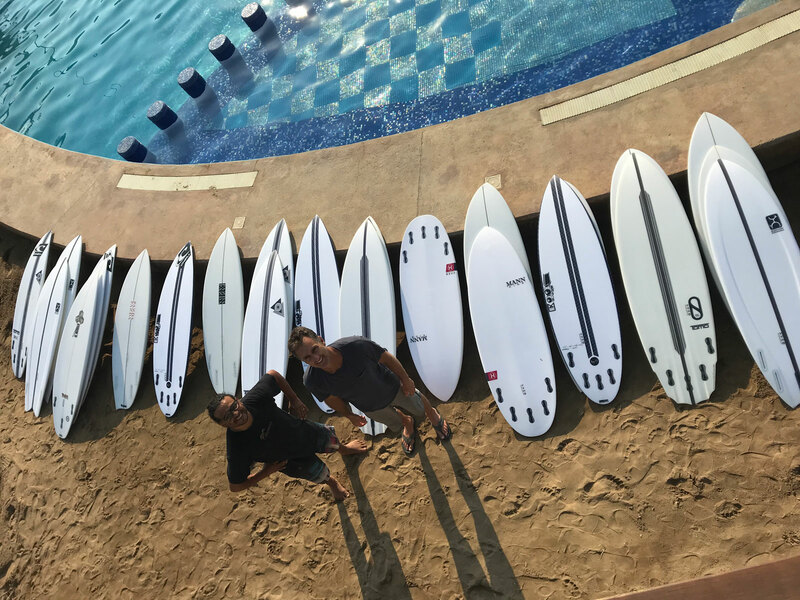 I’ve traveled extensively over the past 6-7 years – Tahiti, Europe, Hawaii, Australia, Indo – and David and his crew are world class. Salina is truly paradise and honestly by the end of the trip I was trying to figure out how I could someday live down there! I just wanted to let you know that Ben an I had a great time down at Las Palmeras. The whole crew was awesome. David and Karla were rad hosts and our guide Oliver was the best. Donald and Aaron were in our group and it was sick hanging with them. We cannot wait get down there again.